Featuring authentic modern Italian cuisine, Terra & Acqua brings the treasured flavors of Tuscany to beautiful Saint Augustine Beach. 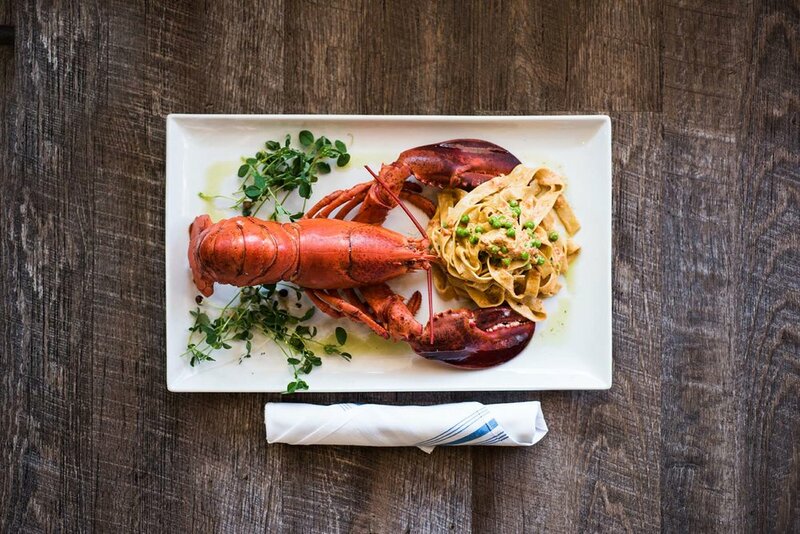 Already known for his high-quality restaurants in Denver, Colorado, Chef-Owner Simone Parisi - a native of Florence, Italy – is loving life by the sea, and the Terra & Acqua menu reflects that passion. 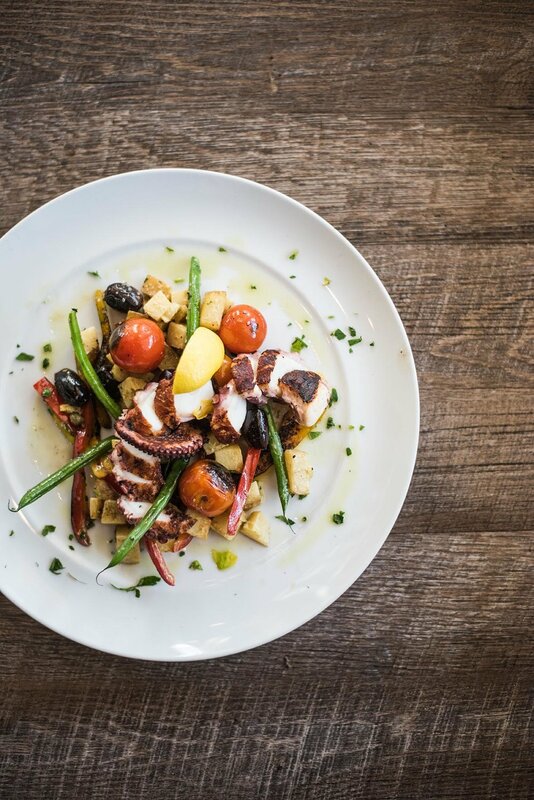 With Chef Recommendations (and guest favorites) like grilled octopus and lobster ravioli, bringing fresh Italian-style seafood to a Florida beach town is a win for everyone! For those who prefer food from the land ("Terra"), the pasta and pizza dough are made fresh every day. And guests will find an extensive menu of northern Italian favorites – from Bolognese to Wild Boar to Florentine Steaks. Terra & Acqua has a beautiful patio for alfresco dining and a full bar offering specialty and classic cocktails, a beautiful wine list and rotating seasonal draft beers. 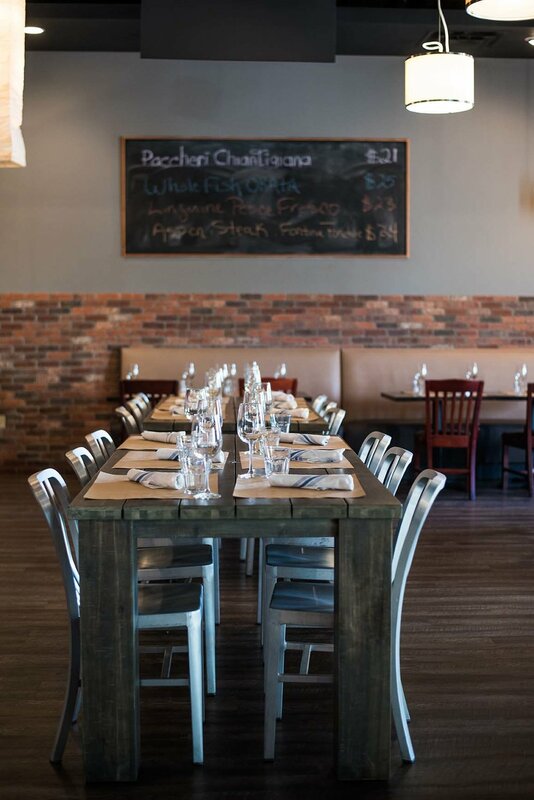 For guests looking for a location to host a special event, the restaurant has a Private Dining Room that can accommodate most large groups. Please contact us directly to discuss your specific event. Make your reservation today (on-line, by phone) or just stop by for a great patio and/or dining experience. Serving dinner - Monday through Sunday. celebrating tHREE years at the Sea Grove Town Center. winner, diner's choice - open table. fresh from florida participating member. Call 904.429.9647 from 11:00a – 9p monday-sunday.